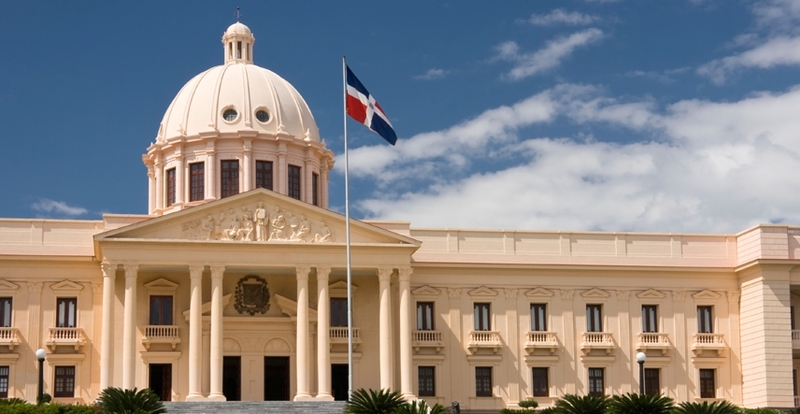 The Bank’s country strategy in the Dominican Republic for the period 2017-2020 has as its central objective the promotion of inclusive and sustainable growth compatible with the generation of quality jobs that will reduce levels of poverty and inequality. The IDB Group intends to pursue and deepen the interventions from the previous strategy that are in line with the medium and long-term challenges facing the country: (i) improve the quality and coverage of basic services; (ii) expand productive opportunities; and (iii) improve the management of public finances, institutional strengthening, and transparency. The strategy includes actions to promote gender equality, protect the environment, and adapt to climate change, as well as to foster innovation and greater use of information and communication technologies (ICT).